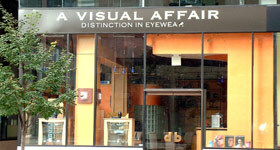 Welcome to A Visual Affair, Distinguished Eyewear, the Arlington, VA, Washington, DC Optometrist providing eye exams, eye care, contact lenses, Lasik and fashionable frames. 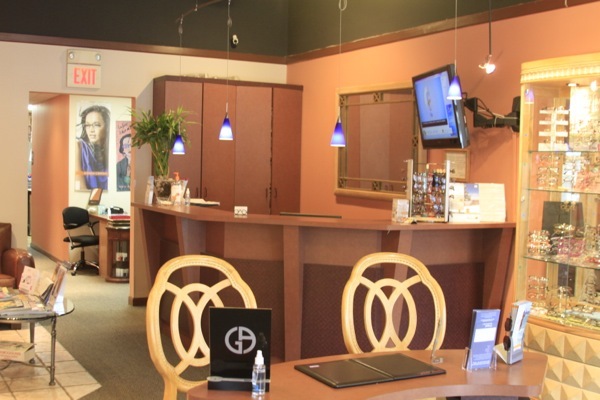 This website will acquaint you with our products, services, staff, hours and locations. 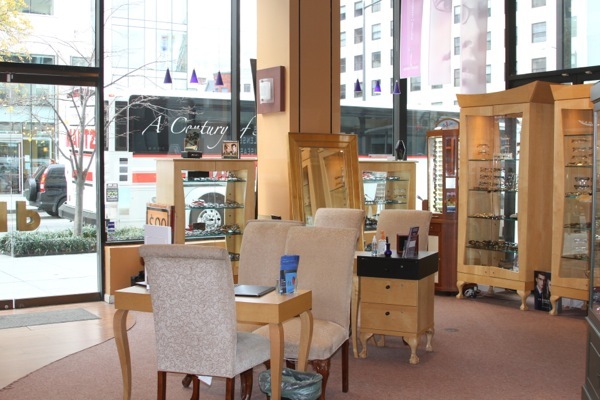 It is our goal to assure you the best possible professional and personalized vision care. 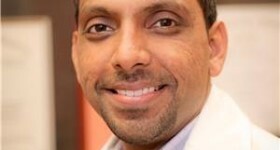 It is our goal not only to meet your expectations, but to surpass it, in both products and services. 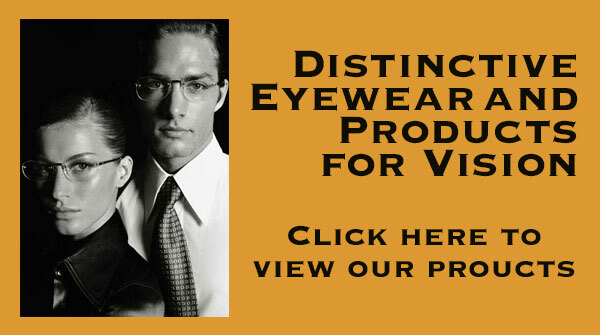 This is our distinction in eyewear and eyecare. Welcome to A Visual Affair.